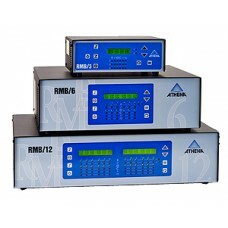 Athena Controls Hot Runner Controllers support a variety of plastics processing methods. 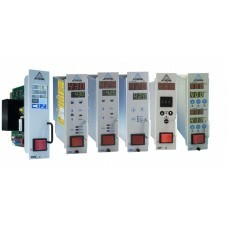 These hot runner controllers can be modular or non-modular in design and offer precise temperature control of single or multiple zones. 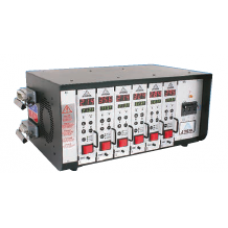 Designed to control heat application to either hot runner tips or mold manifolds, they provide precision temperature control using either a fixed PI, or full PID, control with either manual set-up, or automatically with our auto-tune feature. 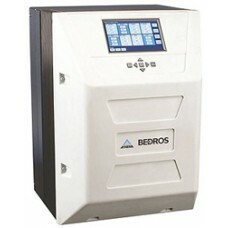 BEDROS hot runner temperature controllers are compact, robust, and deliver more functionality than s..
MFL Mainframes offer the flexibility of 1, 2, 3, 5 to 48 zones of control at 15 amps per Zone. 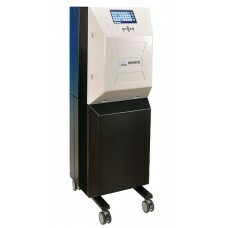 The m..
MFT Mainframes offer the flexibility and space savings of 5, 6, 8 and 12 slots for RMT controllers, .. 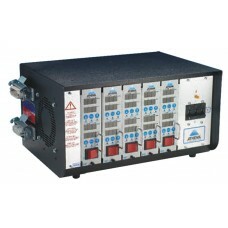 The IMP, RMA and RMT hot runner modules are the simplest to operate. They require no tuning because .. The compact package design and affordable price make these controls ideal for runnerless molding app..